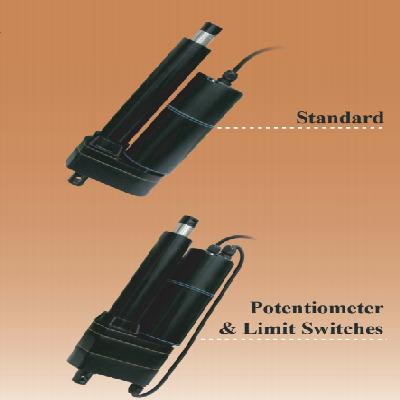 Compact Sized In-line VMD12 Commercial Actuators |Venture Mfg Co. 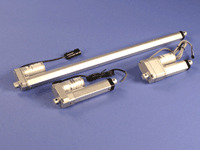 Linear Actuators offer accurate motion control in various applications. 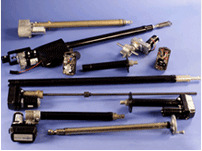 Venture Mfg Co provides various innovative linear actuator devices for industrial and domestic applications. 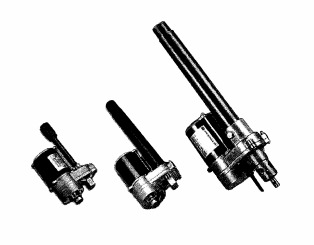 VMD12 actuators are a type of linear actuator supplied by Venture Mfg Co, which are used in diverse industries. 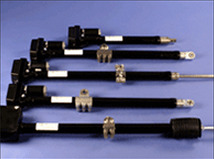 These actuators are valued for their robust construction offering reliable movement in harsh conditions. 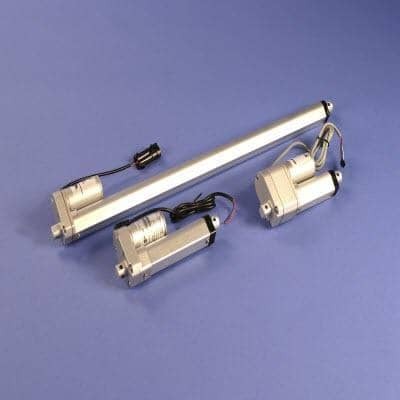 VMD12 are compact-sized, in-line actuators, which are designed for various industrial applications requiring less installation space. 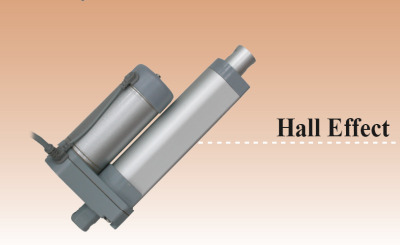 These actuators can be availed in IP66, IP69K protection class and feature a dual Hall sensor positioning feedback. 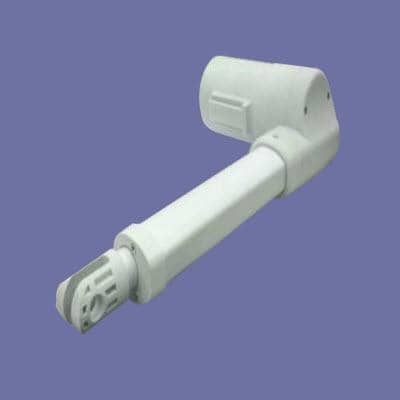 The actuators are made from 304 stainless steel, which helps improve its corrosion resistance while offering high IP protection. 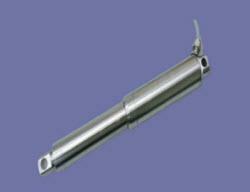 Due to its linear and compact design these actuator may be used in many diverse applications. Industrial Application: Some of the most distinguishing features which make our VMD12 actuators ideal for industrial applications are lower costs, ease of installation, and easy integration with other industrial systems. 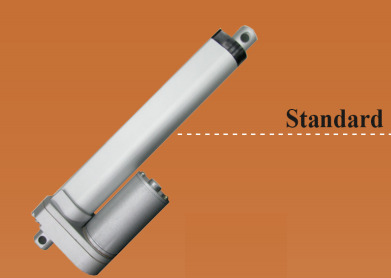 These actuators may be used in food industry, medical and marine applications as well as work platforms, lifts, tables, chairs etc. 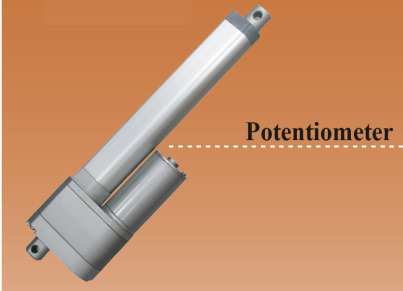 Agricultural Application: Actuators in agricultural equipment demands precise positioning in harsh working environment such as bumps, rough fertilizers and etc. 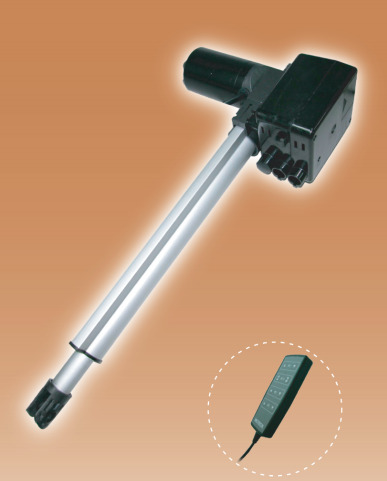 Our linear actuators offer higher value than conventional ones as they aid in improving ergonomics, and reducing human efforts. 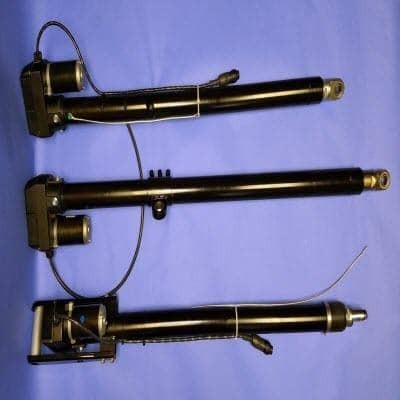 Medical Centers: Medical institutions can use our VMD12 linear actuators to improve positioning, and ergonomics. 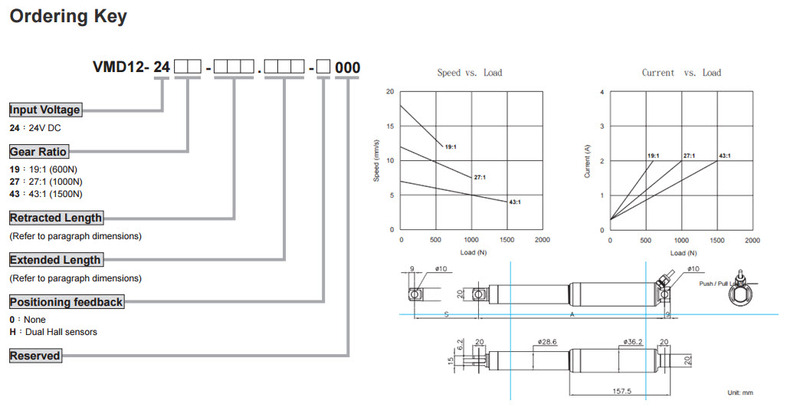 Let us review the performance of VMD12 actuators. 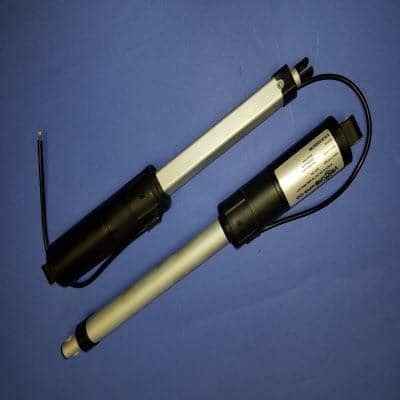 Our vast industry experience, and quality assurance makes us one of the most popular linear actuator suppliers in the U.S.
Venture Mfg. 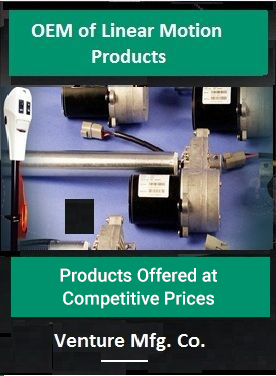 Co has a team of engineers and consultants having vast knowledge and expertise.